Our Grab Lorry is aimed at those who want to remove inert materials (such as soil, rubble, concrete and brick etc.) from large commercial buildings sites, home development projects and landscaping projects. 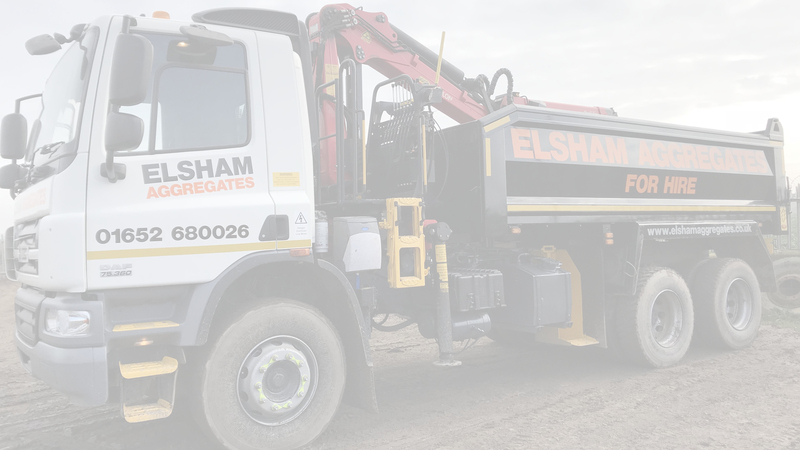 The Grab truck saves you time and man power as you don't have to worry about road permits or machine hire and you can simply leave your waste in an accessible place and our grab wagon will pull up and load using our lorry mounted grab crane. This together with our outstanding reputation in customer service and reliability means we are your first choice for waste collection from our grab lorry. Grab Wagons are large and heavy. Weight restrictions - a standard driveway and footpath cannot take a heavy load. Access must be clear and straight and at least 11ft wide. That's Cheaper Than Hiring A Skip! Due to strict environmental laws materials must be disposed of correctly by separating the material, this will make the job cleaner, cheaper and more eco friendly.